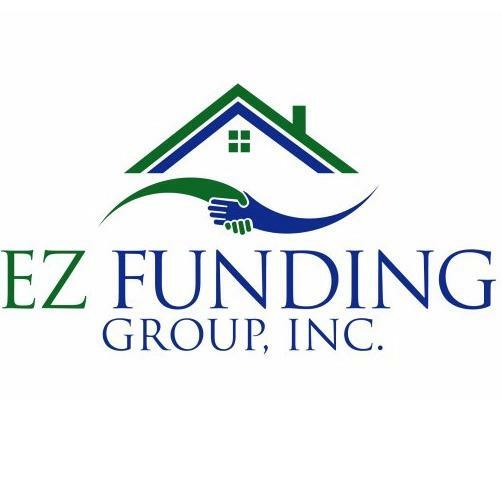 Never miss out on a deal for EZ Funding Group, Inc.
You're all set! Confirm you want deals for EZ Funding Group, Inc. in -zip-? 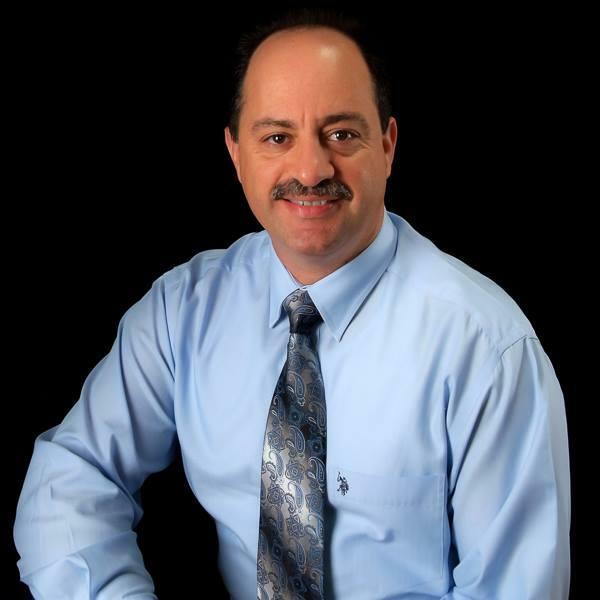 Get deal alerts for EZ Funding Group, Inc.
EZ Funding Group, Inc. was established in 2000 by Jaime Charouf as the President/CEO of the company and from its inception EZ Funding Group, Inc., has made the commitment to provide clients in the state of Florida with the highest quality service and with the combination of diverse residential and commercial mortgages that fits the first time home buyer, investors to our luxury buyers. We offer the following services to our clients: Home Purchase Loans, Home Refinance Loans, Jumbo Home loans, FHA Home Loans, VA Home Loans, USDA Home Loans, HARP Home Loans, Foreign National Home Loans, Cash Out Home Loans, Reverse Home Loans, Hard Money Loans, Commercial Property Loans and so much more. We service the entire State of Florida and here are some counties, just to mention a few: Southeast: Martin County, Palm Beach County, Broward County, Miami-Dade County Southwest: Charlotte County, Glades County, Lee County, Hendry County, Collier County Northwest: Escambia County, Santa Rosa County, Okaloosa County, Walton County, Holmes County, Washington County, Bay County, Jackson County Northeast: Baker County, Nassau County, Duval County, Clay County, St Johns County, Putnam County, Flagler County Nort Central: Gadsden County, Leon County, Wakulla County, Hamilton County Central West: Citrus County, Pasco County, Pinellas County, Hillsborough County, Sarasota County Central East: Volusia County, Brevard County, Indian River County, Okeechobee County, St Lucie County Central: Marion County, Sumter County, Orange County, Osceola County, Polk County Please call 954-318-1100 to discuss your options with a mortgage team member who has your best interest at heart.